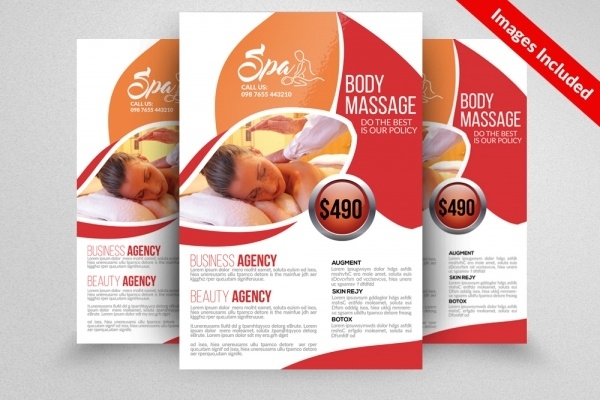 The creative massage flyer is useful to showcase the advantage of the spa services to the customers. 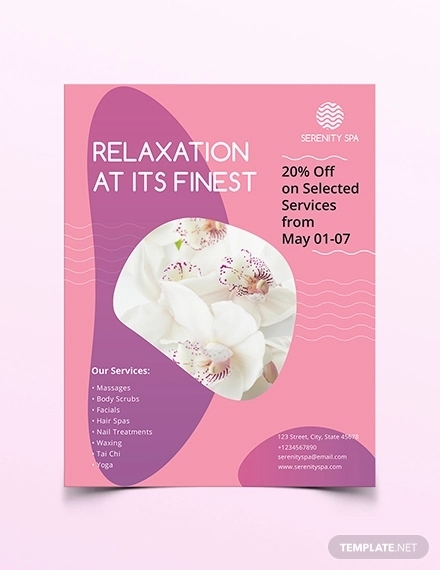 Most of these stunning flyers come with a relaxing and rejuvenating outlook that easily drags the attention of the audience. 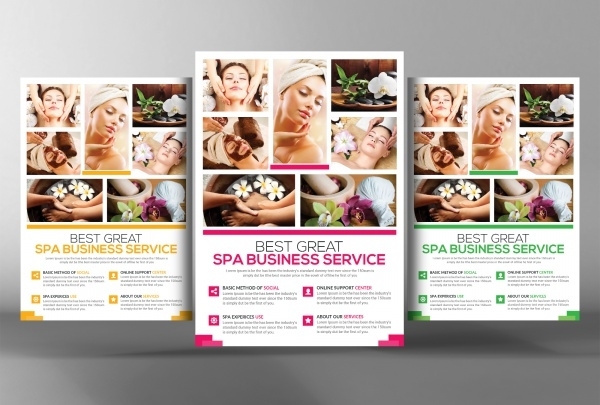 Using these eye-catchy flyers for advertisement, you can take your spa and massage business to the next level of success. 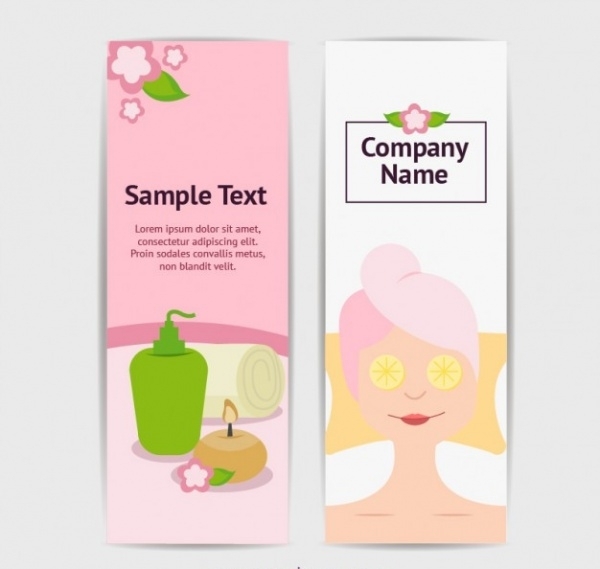 They are available in various pattern, colors, sizes and you can choose any according to your promotional and advertisement need. 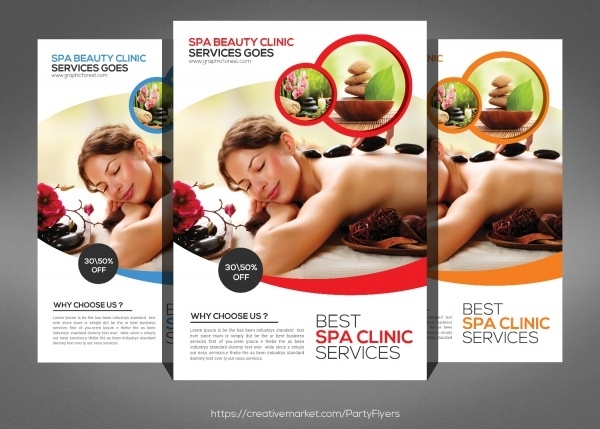 You may also see Beach Flyers. 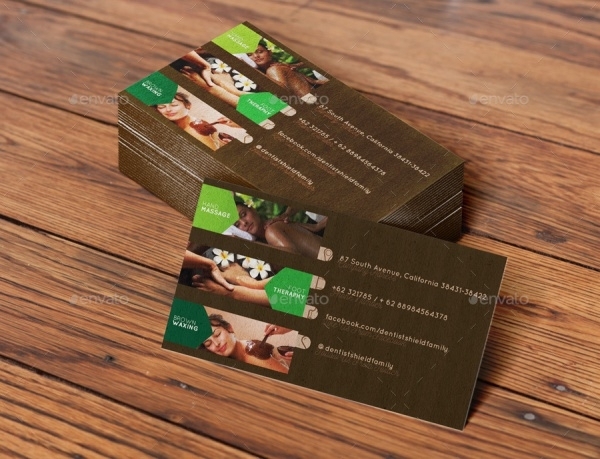 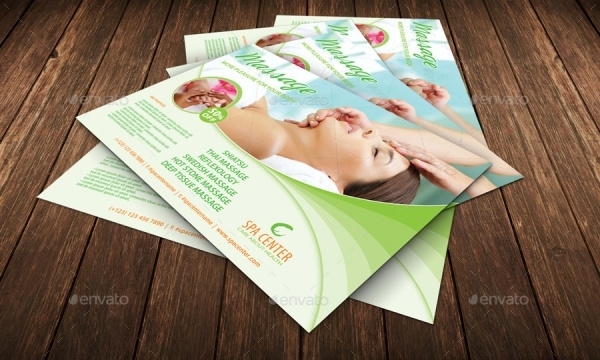 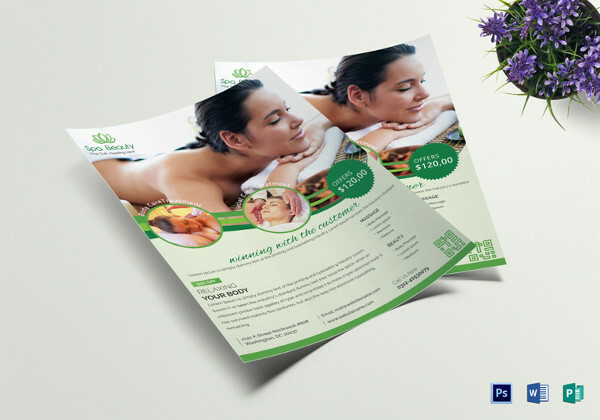 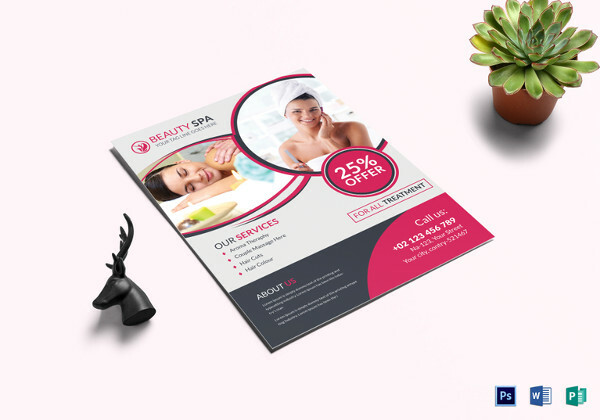 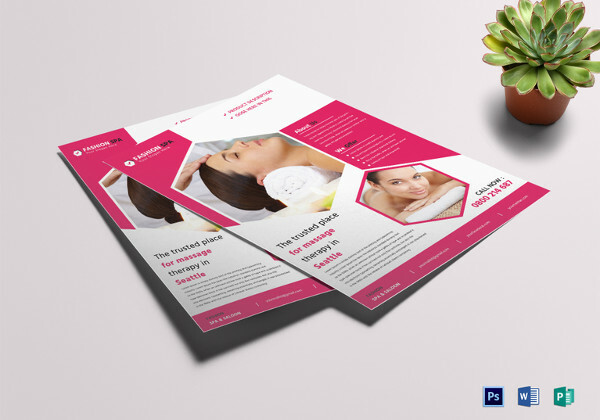 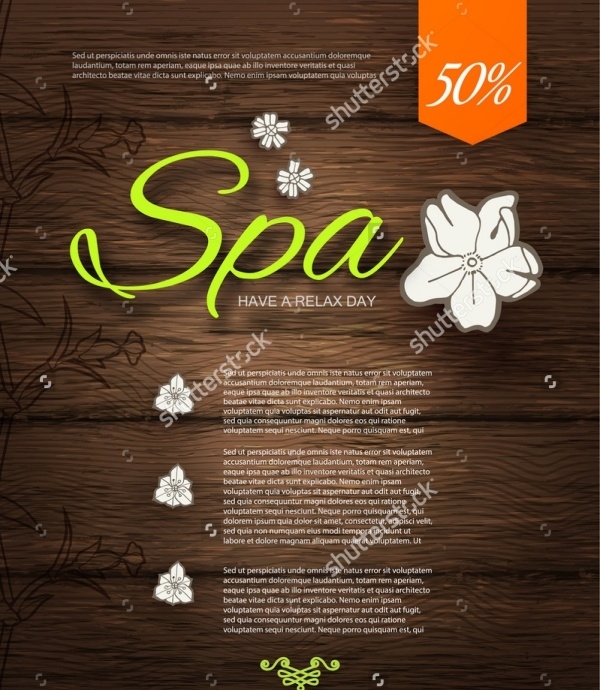 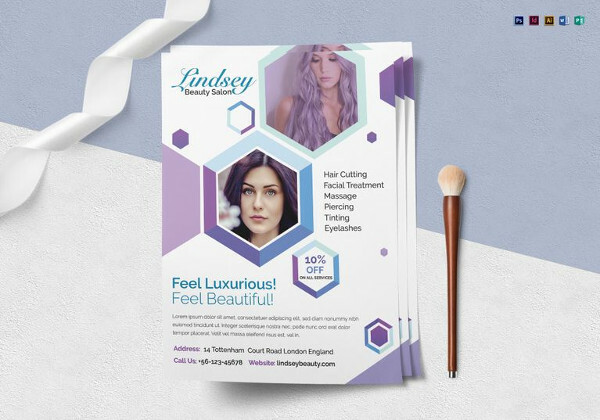 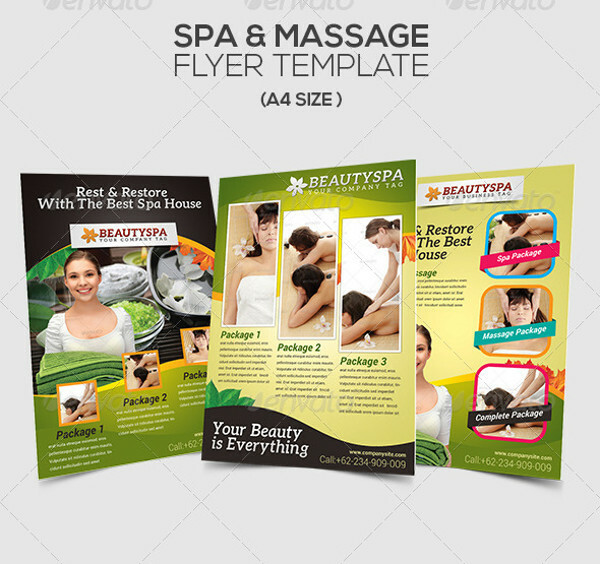 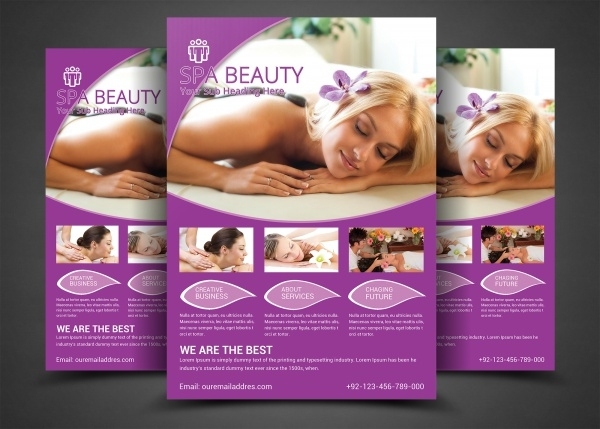 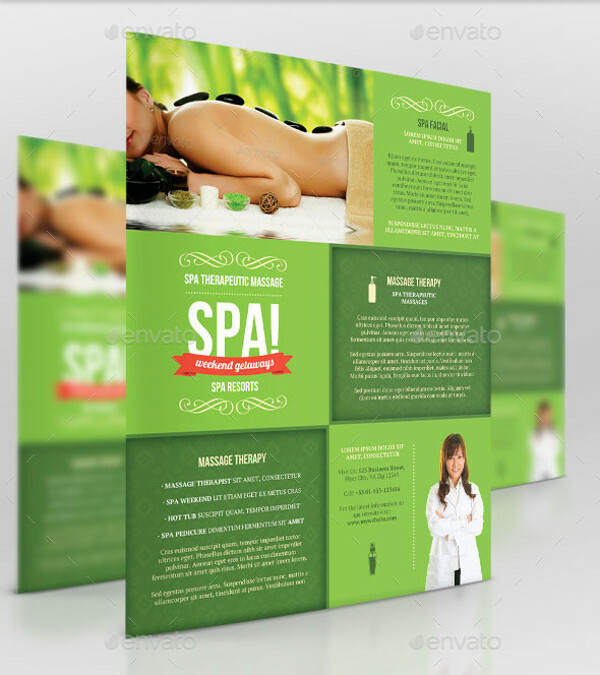 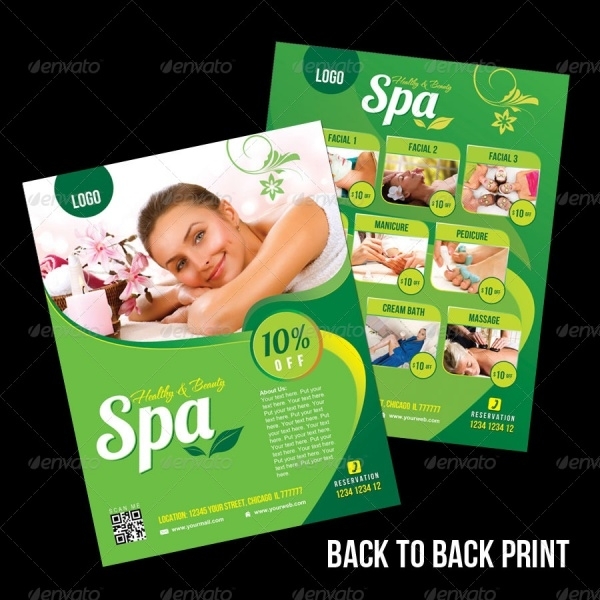 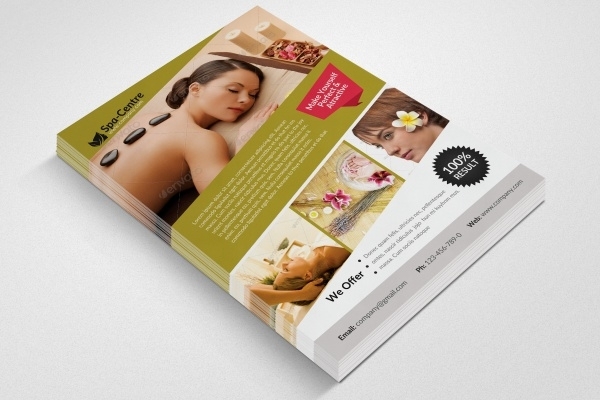 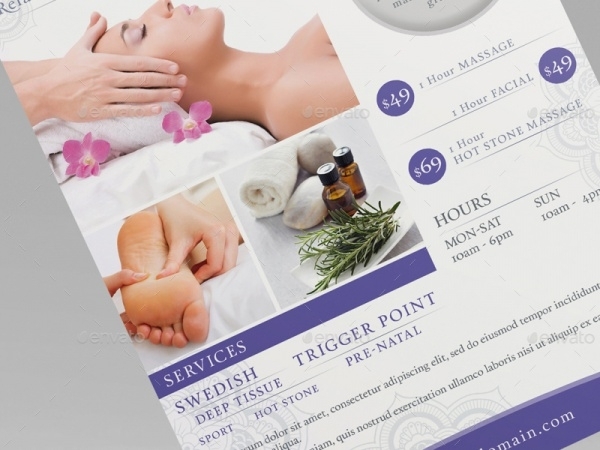 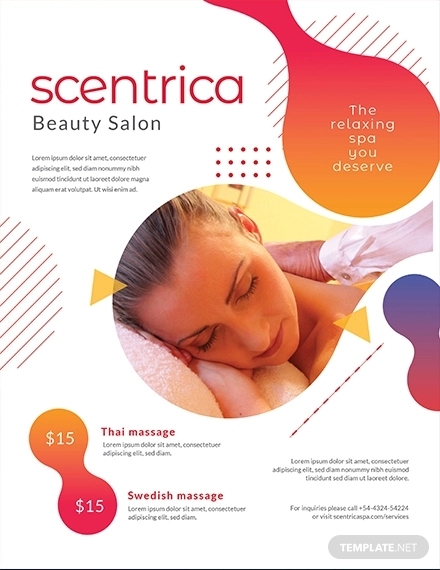 Make your spa and massage business well known in the area, using these striking massage flyers that are a perfect selection for effective advertisement. 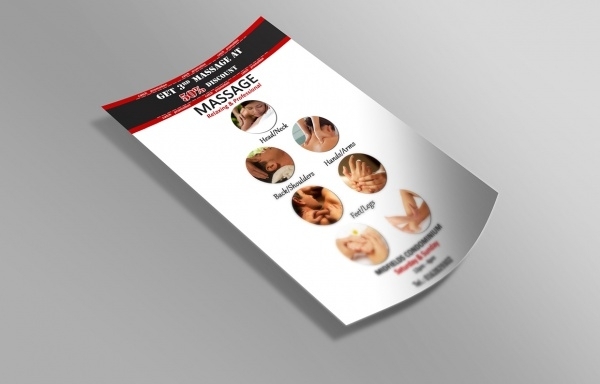 Each flyer is well designed and features appropriate design elements, so no matter which one you download, you’ll end up with the most amazing massage flyer.